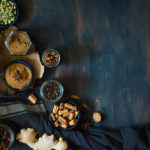 If I had to choose only one spice mix that I will use in almost all my favorite fall desserts, it would be my homemade pumpkin pie spice mixture. 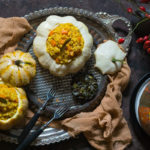 It’s a beautiful addition, not only to your pumpkin muffins, pumpkin pancakes or pumpkin cheesecake but to many more sweet and savory dishes you will make this autumn. I have to admit that I’ve become a bit addictive on this spice mixture because I tend to use it almost daily (if anything, I put it in my coffee) so I make another batch right away! For preparing your own pumpkin pie spice you’ll spend literally less than 5 minutes and you’ll probably want to use it right away! I admit that the given name does not make much sense – neither this spice mix contains pumpkins nor can this blend be used only in pumpkin pie. For example, I’d rather call it “fragrant autumn” or “taste of autumn,” but I suppose that doesn’t sound so attractive, right? 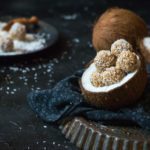 But, the name has its roots in history – I read that there is evidence that early American settlers cooked pumpkin with milk and a similar mixture of spices. However, the first written record that mentions pumpkin pie spice cake is dated back in 1936. and it has been published by Washington Post. 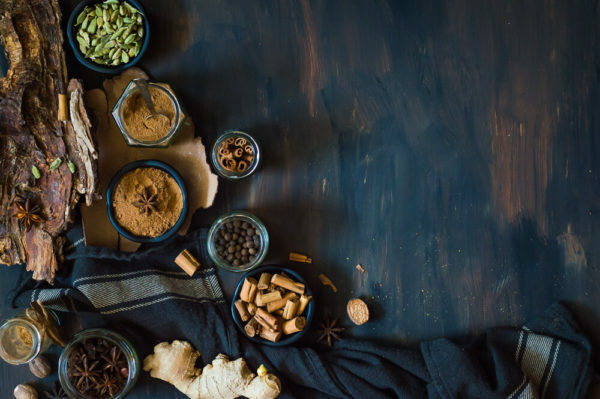 A few decades later, pumpkin pie spice mix has begun to be commercially packaged and sold in stores and the rest you’re probably familiar with. 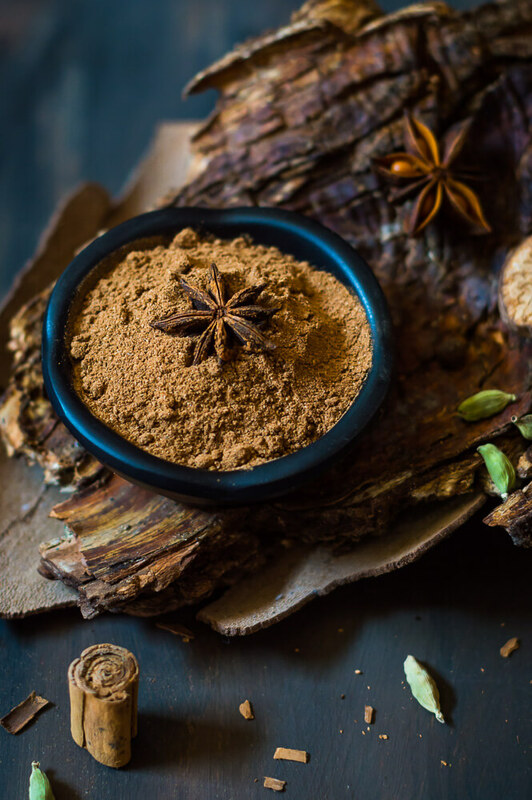 I cannot imagine my Pumpkin Pie Spice blend without star anise, one of my favorite spices. So, what is in Pumpkin Pie Spice mix? 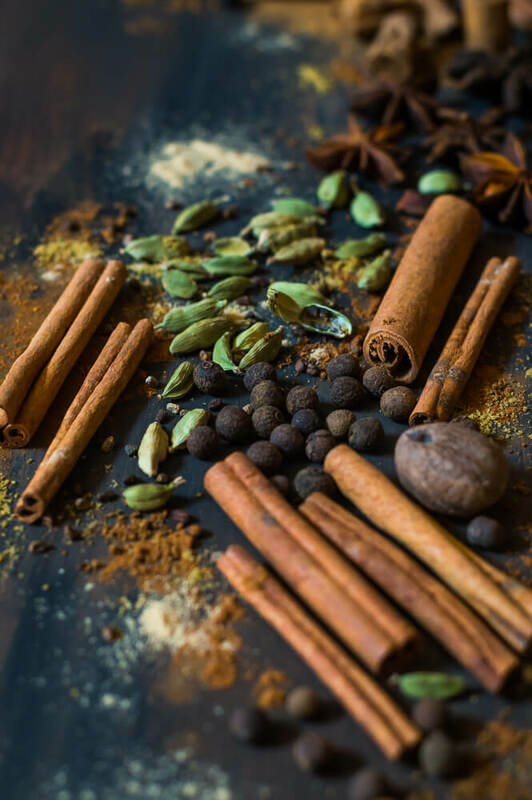 A combination of warm spices that most often consists of cinnamon, ginger, nutmeg, and clove. This is some basic recipe which I decided to give my own personal twist. I used two types of cinnamon, replaced cloves with allspice and added a star anise and cardamom. This is definitely the best thing about making your own spice mixtures at home: you can adapt it to your personal preference! How to use Pumpkin Pie Spice mix and how long can it last? It matches very well with apples, pears, plums, and sweet potato so you can include it in almost every dish in which these are one of the main ingredients. You can add it to your oatmeal porridge, smoothie or make crunchy fall granola. Make your own spiced sugar and sweeten your coffee with it or sprinkle it on cakes and strudels. Try to add some of Pumpkin Pie Spice to your roasted vegetables or even to pumpkin soup. Add a teaspoon of this mix to fluffy American pancakes and discover a whole new flavor of your favorite pancakes! You can also add it to the waffles or banana bread. Of course, don’t forget to add it to pumpkin muffins, pumpkin pudding, and your pumpkin pie! How long can you keep your Pumpkin Pie Spice mix? 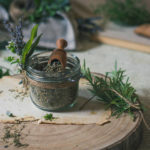 Unlike my Herbes de Provence mixture, I try to use Pumpkin Pie Spice mixture within three months because I have noticed that it remains enough fresh and aromatic in this period of time. You can use it even after this period, but maybe the flavor and aroma won’t be that intense. That’s why it’s important to use only the best and freshest spices you can find around! 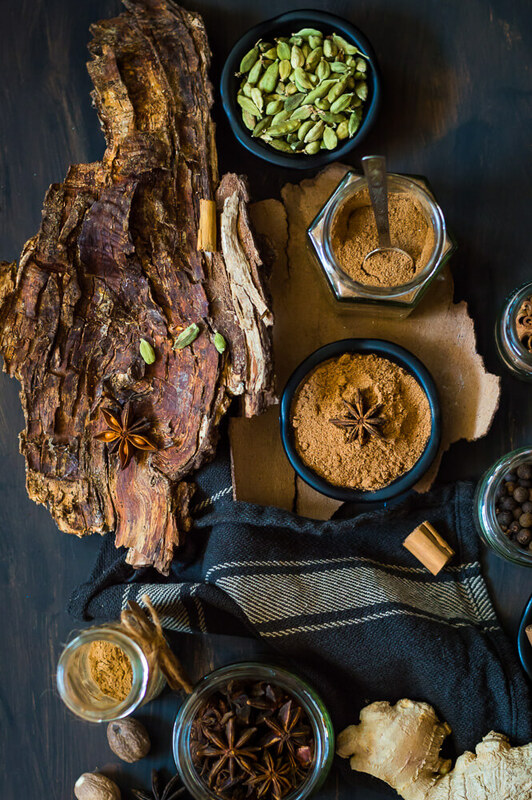 Pumpkin Pie Spice mix is a true autumn-winter seasonal blend that warms both soul and body. For its preparation, you need less than 5 minutes and some ingredients you probably already have in your kitchen! 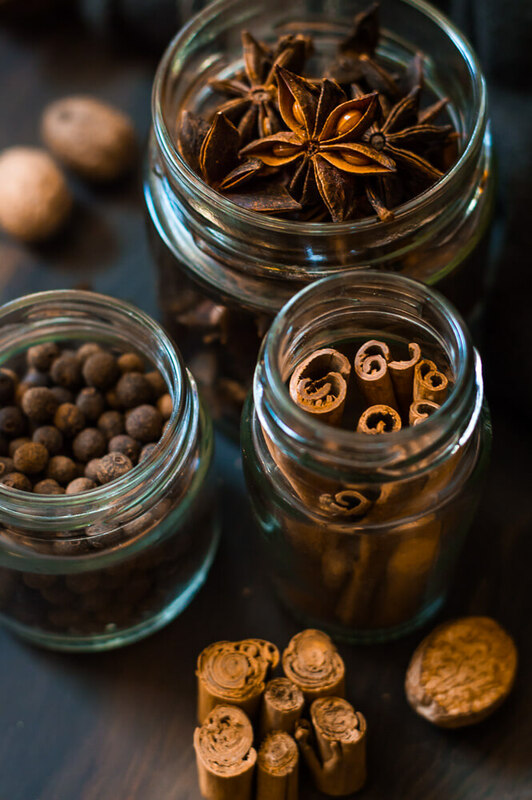 It's best to use whole spices and grind them in a coffee (or spice) grinder or grind them in a mortar. Another option is to buy ground spices. Mix all spices together and store them in a glass jar. You should get about 30 grams of pumpkin pie spice mix. Close tight, keep in a cool, dry place and use within 3 months.